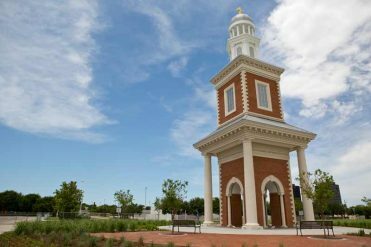 All Academy classes are taught by dedicated Christian faculty who value the interdisciplinary nature of the Academy’s curriculum. 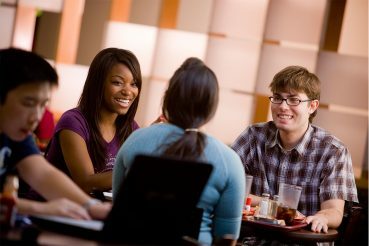 Class sizes are kept intentionally small in order to foster deep, lasting relationships among faculty members and students. Academy faculty invite students to incorporate their hearts and souls as well as their minds into their scholarship, approaching each text from a place of Christian charity and authority. Academy students are trained to learn directly from primary sources, using class time to engage with their professor and classmates as they seek increased understanding of the text at hand. By emphasizing reading, writing, and critical thinking, the Academy seeks to cultivate skills that transcend academic disciplines and are both applicable and necessary for all college majors and career paths. 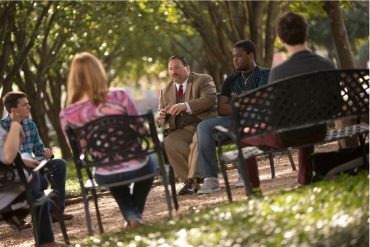 In keeping with HBU’s Ten Pillars, the Academy extends the challenges and rewards of university classes to Houston area high school students, providing them with the opportunity to earn transferable college credit through a flexible yet rigorous curriculum founded on great works of Western civilization. Our approach is straightforward yet challenging, seamlessly integrating university standards and credits into a rich and rewarding high school experience. 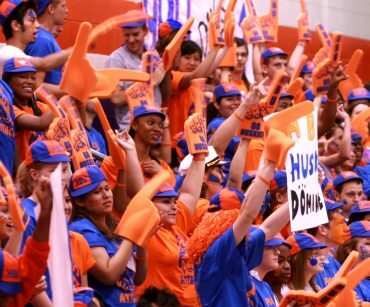 Read about what makes the Academy at HBU distinctive.